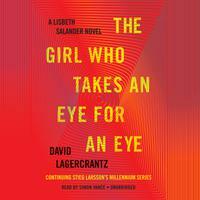 Dive into these award-winning Swedish crime novels, featuring socially inept Lisbeth Salander and investigative journalist and publisher Mikael Blomkvist. 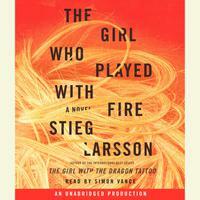 love story, and financial intrigue. 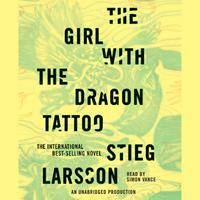 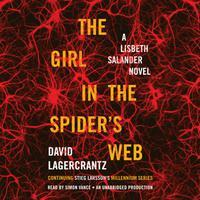 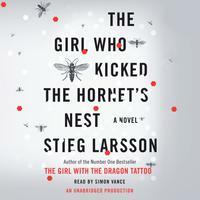 Lisbeth Salander is back with a vengeance.